Skin There are 32 products. 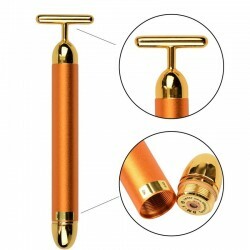 Microneedle skin roller. For all skin types. 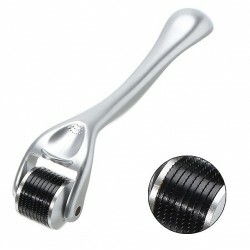 Material: PC Wheel width: ~ 2.4cm. Needles: 540pcs. Weight: ~ 35g. Please select a needle size. 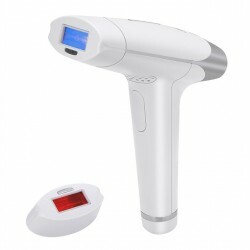 For hair removal on all body parts. For all skin types. Volume: 100g. Size: 140 * 56 * 27mm. Buttock enhancement, lift up cream. Net weight: 200g. 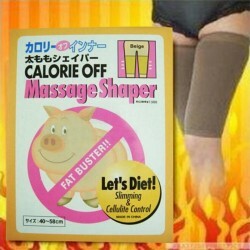 Slimming thighs, leg massage, shaper. Suitable for thighs: 40 - 58cm. Weight: 30g. Please select a color. Weight loss, slimming patches. Waterproof, breathable, hypoallergenic. Quantity: 8pcs. Lose weight, slimming patches. Material: fabric. Size: 5 * 8cm. Net weight: 4g. 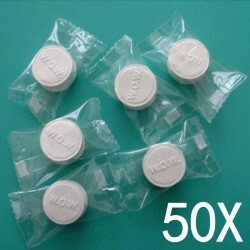 Quantity: 100pcs / 10 bags. Unique, transparent silicone gel base. Silky texture, natural, matte finish. Smoothes refine skin, non-acnegenic. 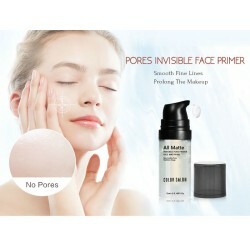 Reduces the appearance of pores. Controls oil, prolong makeup. Volume: 12ml. Snail Dope Mask. 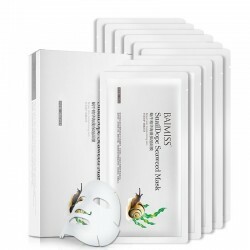 Ingredients: snail extract, neroli essential oil, chamomile essential oil, glycerin, aloe extract and thermal spring water. Effects: removes pimples, diminish acne marks, keeps skin smooth, moisture, brighten dark skin, firm up and improve skin elasticity. Size: 120g. 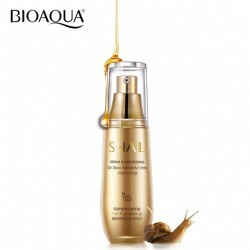 Snail oil repair & brightening essence. Contains snail extract. Improve hydration, anti aging. 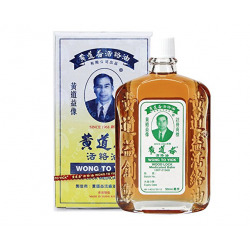 Capacity: 40ml. 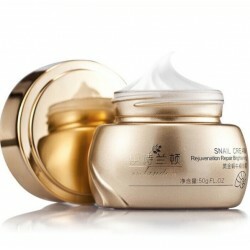 Snail essence face cream. 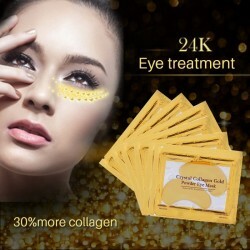 Anti ageing, whitening. Acne treatment, blackhead remover. Weight: 50g. 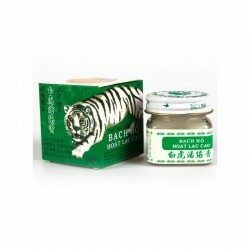 White Tiger Balm. Net Weight: 20g. Ingredients: Methyl salicylate, menthol, eucalyptus fuel, eucalyptus oil, cinnamon oil, thymol, camphor. The scope of application rheumatic pain, back pain, sciatica, bruises, sprains, cramps, sprains, through the meridians, insect bites bee pin, lift the muscle fatigue, itching, motion sickness journey, refreshing. 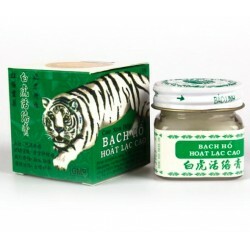 Tiger head menthol balm. Great for easing bronchial congestion. Based on camphor and menthol, it will have a warming action that brings more blood to the area. Tiny volume, easy to be carry. Net Weight: App. 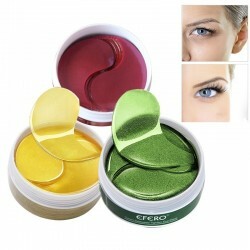 3g (1pcs) Size: 2.5cm, 0.8cm Amount 24 pcs cans Ingredient: Menthol, Eucalyptus oil, Camphor, Clove oil etc.